According to studies, the answer is yes. Electric toothbrushes help brush your teeth more effectively than manual brushes. 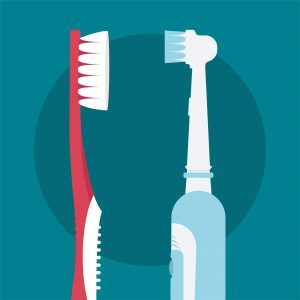 That’s not to say that brushing your teeth with a manual toothbrush shouldn’t be done, but in some cases, particularly if you are suffering from gingivitis or periodontal disease, or if you have arthritic hands, or other dexterity problems, an electric toothbrush can be the way to go. 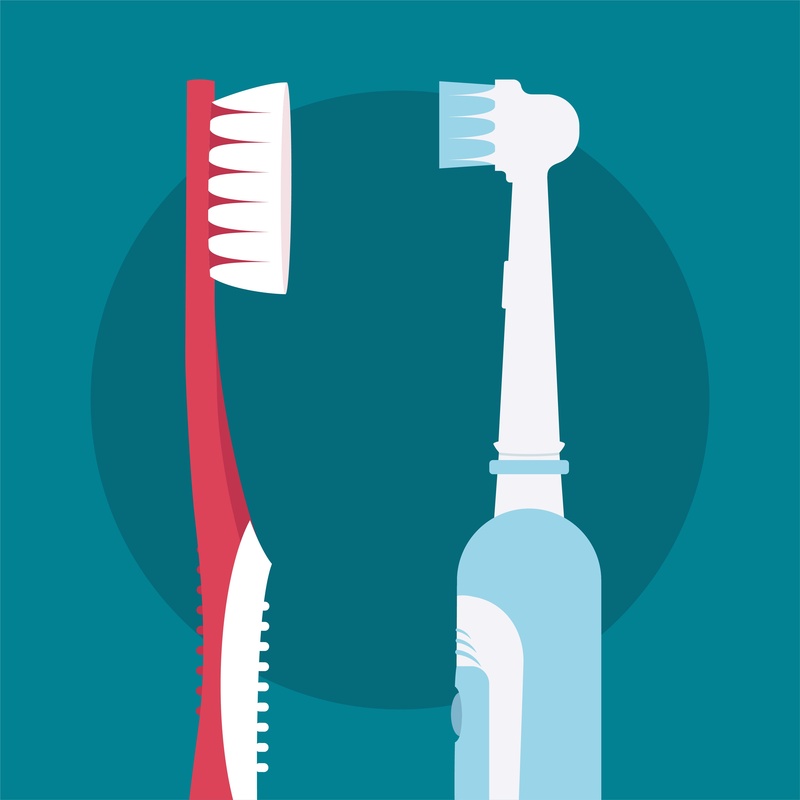 Research studies in both America and Britain have concluded that electric toothbrushes are more effective when brushing your teeth than manual toothbrushes because they remove plaque more efficiently, which helps reduce the risks of gingivitis (early stage gum disease) and periodontitis (advanced gum disease). The whole point of brushing your teeth is to remove bacterial plaque before it turns into tartar. Bacterial plaque and tartar lead to periodontal disease which is the major reason for tooth loss. When using a manual toothbrush, most humans can brush about 300 strokes per minute. Electric toothbrushes move much faster. Sonic toothbrushes produce up to 40 thousand strokes per minute, while electric brushes can move anywhere between 3,000 and 7,500 strokes per minute. According to research, electric toothbrushes also remove plaque more efficiently from hard-to-reach places, including the very last molars on your dental ridges, as well as between your teeth.